Some blame the scientists, others see the hand of God, and still others claim that humanity is reaping the punishment it deserves for years of arrogance and destructiveness. Jessie Lamb is an ordinary sixteen-year-old girl living in extraordinary times. As her world collapses, her idealism and courage drive her toward the ultimate act of heroism. Jessie wants her life to make a difference; but is she heroic, or is she, as her scientist father fears, impressionable, innocent, and incapable of understanding where her actions will lead? 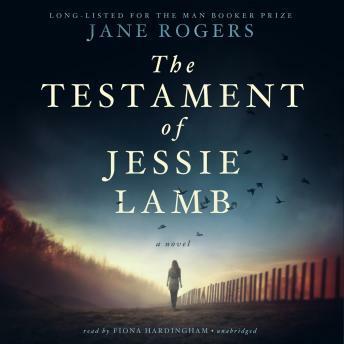 Set in a world irreparably altered by an act of biological terrorism, The Testament of Jessie Lamb explores a young woman's struggle for independence. As the certainties of her childhood are ripped apart, Jessie begins to question her parents' attitudes, their behavior, and the very world they have bequeathed her.